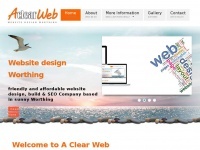 Website design for the Worthing area, local affordable, friendly, design build and SEO with prices starting as low as £295! 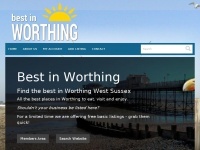 Where to find the best in Worthing West Sussex. All your favourite places to eat, visit and enjoy in Worthing in one place.